I really need a notebook! There are so many papers like these just floating around my house. Last year I took my tree skirt to Goodwill. 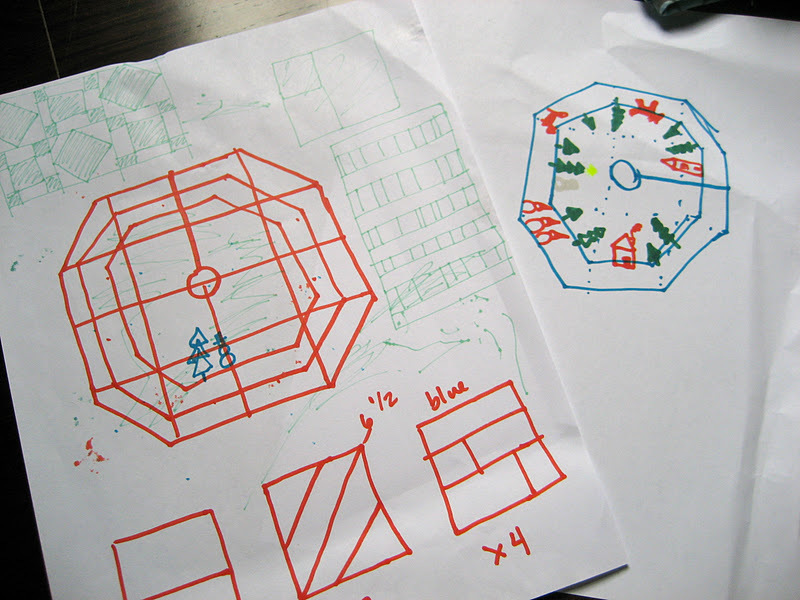 I just wanted to be sure I'd replace it with something much better, preferably something I made this year. No old, ugly tree skirt to fall back on, I have to surge forward with making my own. 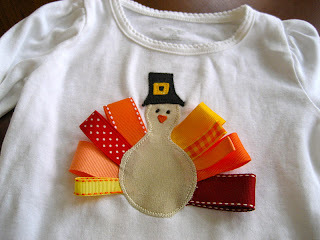 Now that I am about finished with turkey tees from my Etsy shop, I can concentrate on gettting this project started (and finished). Although there are some great tutorials out there, I couldn't settle on one that was perfect for me. 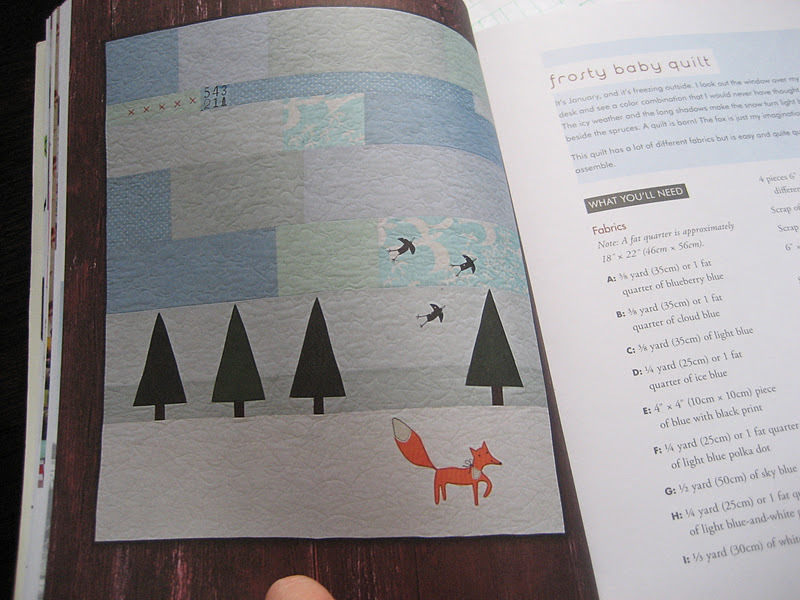 Then I flipped through this book, Scandinavian Stitches, and found this sweet quilt. I loved it when I first laid eyes on it, but I had forgotten about it, and never really thought about a project other than a quilt with this idea. I just knew that was just what I wanted. I've been accumulating aqua/blue fabric for the background and white for snow. The white fabric with trees and deer will be the reverse side, it's from the Hideaway collection by Moda. You can see the first picture for the plan to make it from 12.5" squares (I'll need 12, plus 4 HST), so now it's time to start constructing! We don't put our tree up until at least mid-December, because we have a fresh one, so I have time, but the list of handmade items is growing by the minute, so this needs to get crossed off the list soon. Anything special you're working on for the holidays? can't wait to see it!! i think that last year i just used a few yards of red felt. hmm.... sad.